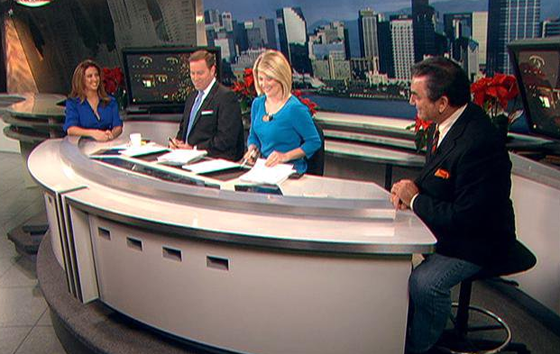 KNSD-TV, the NBC O&O in San Diego, recently updated its Express Group set to prepare for a spring launch in high definition. To see pictures of the changes, visit KNSD-TV on Facebook. “We are delighted to welcome 615 Music founder Randy Wachtler to our management team and look forward to the addition of the talented 615 Music Nashville group as they bring their unique sound and energy to the Non-Stop Warner/Chappell family,” said Brian Roberts, Senior Vice President and Chief Financial Officer for Warner/Chappell Music. KAIT-TV in Jonesboro, Ark., is a small station with a large social media presence. 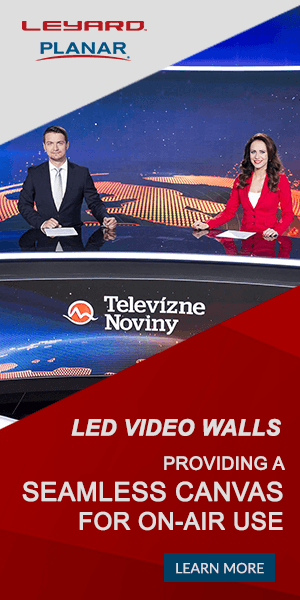 The station, which is in the 180th television market (out of 210) in a metro area with a population somewhere around 150,000, has found ways to gain about the same number of fans and followers as some of the country’s top newspapers. The station had 19,447 Facebook fans and 2,828 Twitter followers the last I checked. By comparison, a new Bivings Group study found that the top 100 newspapers (by circulation) have an average of 21,214 Facebook fans. Broadcast industry veteran Joe Falkner has signed with Megatrax Production Music to serve as Division Manager for the company’s new custom music venture, Aircast Production. Falkner, who will be based in Dallas, will bring to Aircast his expertise in helping television stations and cable networks find the right music to express their brands to the company’s unique custom scoring division. As Division Manager at Aircast, Falkner’s role will focus on building new client relationships and providing the highest level of customer attention and service. Through his extensive experience, he brings to the table a keen understanding of the unique challenges of today’s television industry. Prior to joining Aircast, Falkner served as Vice President Sales and Marketing at Stephen Arnold Music. 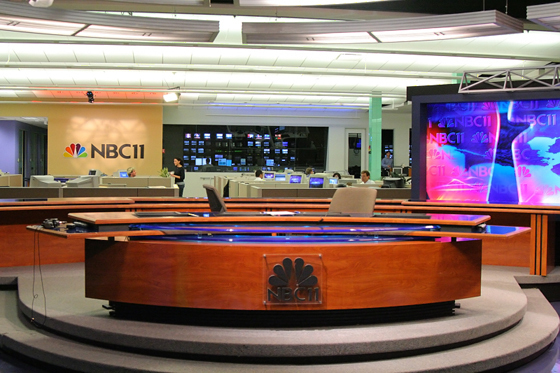 The Bay Area NBC O&O is getting a “sleek modern” set. More information to come.